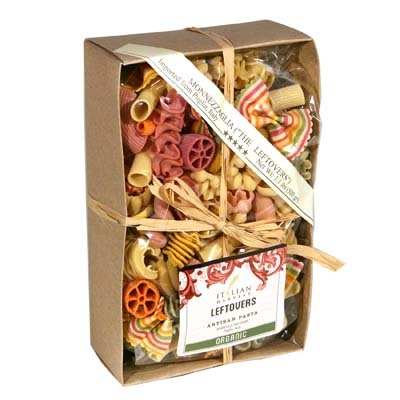 A colorful mishmash of a variety of pasta shapes and sizes, this bag of Monnezzaglia Leftovers from Marella can be the perfect gift to a pasta lover. Deliciously fun and interesting, you can serve it with any of your favorite sauces. You can also make it even more fun by using it in a hearty soup. And you can also add a collection of equally colorful vegetables and savory meats to the dish. If you prefer, you can even invent an entirely new recipe with it. After all, variety breeds creativity. Don’t you agree? So grab a pack now and start experimenting!